Yesterday, we defined Advent as “the arrival“. When we know something, or someone, is coming, we await with great anticipation. From Creation to the Fall… From the Fall to the Law… From the Law to the judges… From the judges to the kings… And from kings through the Prophets… all of Israel was waiting for God to come. They were waiting for God to be with them. They were waiting for Immanuel. Almost two thousand years ago, a poet wrote a seven verse poem. 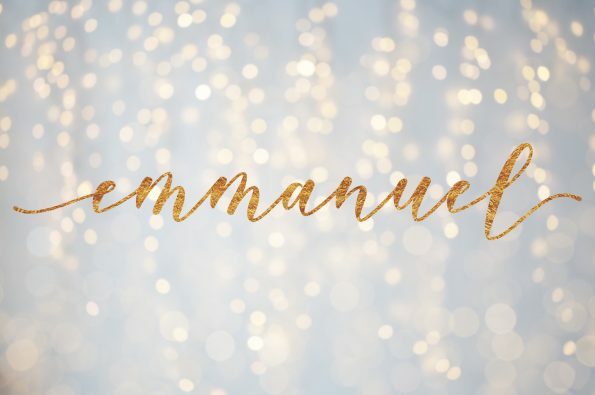 In 1851, John Mason Neale took that poem and penned what we now know as O Come, O Come, Emmanuel. Read the below verses slowly, letting the rhythm of the words rise and fall with the tune in your mind. Then, turn the volume up (way up), sit back, close your eyes, and enjoy The Piano Guys musical interpretation at the end. I hope you are as blessed as I was by it. Posted on December 3, 2018 by Nikol. This entry was posted in Great ADVENTure. Bookmark the permalink.